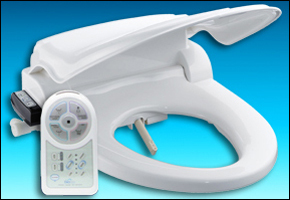 If you haven’t bought a bidet before, it’s understandable to find yourself a little unsure about your purchase. 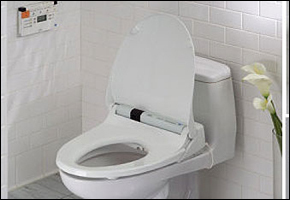 Toilet seat bidets, after all, are still in the process of gaining popular use in the US and many still aren’t familiar with how they work. First things first, though. 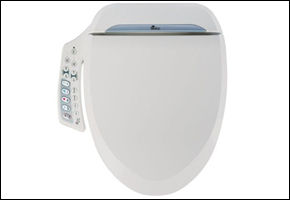 If you’re buying a toilet seat bidet, you have to take note of two important things: your existing toilet and your budget. 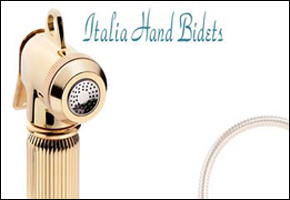 Since it will be an add-on accessory to your bathroom fixture, you will have to make sure any bidet you buy will fit snugly as a replacement for your toilet seat. 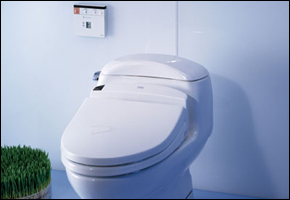 Four variations of toilets (either one-piece or two-piece elongated and one-piece or two-piece round) are usually found in homes and you’ll have to arm yourself with that information before shopping for your bidet. 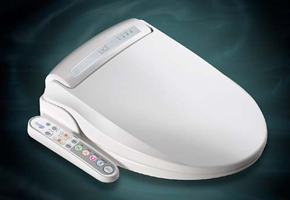 As for establishing a price, there’s a wide range of options in toilet seat bidets. 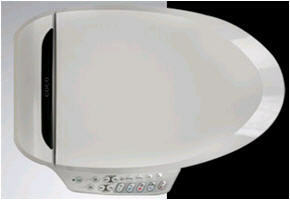 The cheapest and simplest units can run as low as $40, while complete sets with a barrage of features installed can retail for as high as the low four-figures. 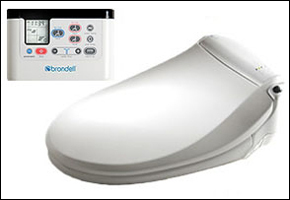 While cheap bidets are available, we highly recommend investing in a moderately priced unit ($250 to $500) from trusted brands like Toto, Coco Bidet, Bio Bidet, and Brondell. 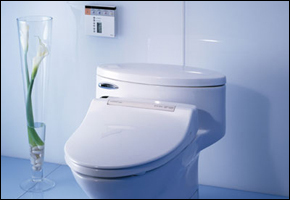 You can expect bidets to be widely used inside the home (especially if you’re planning to eliminate toilet paper in its presence), so a moderate investment should be a smart choice in exchange for a higher quality of build. 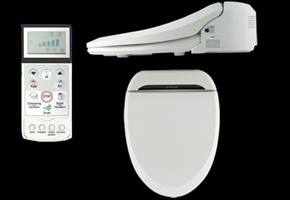 Hopefully, that’s enough to get you started on your road to buying your first toilet seat bidet.